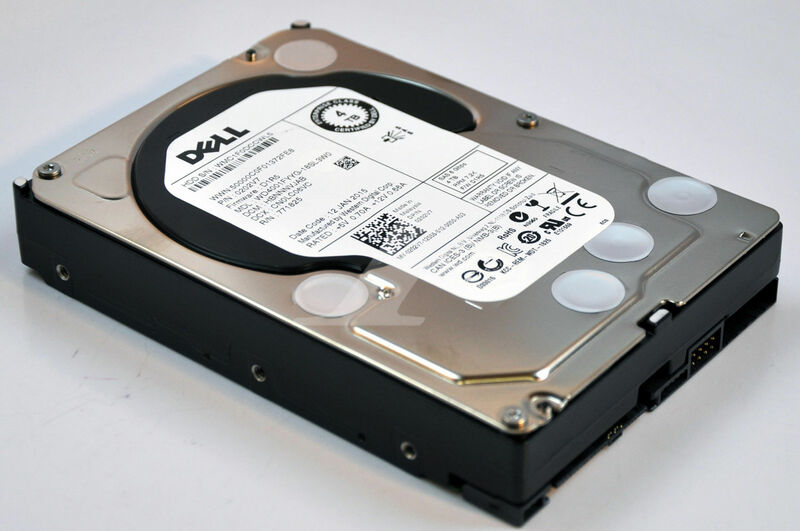 Dell 4TB 3.5" SAS 7.2K 6Gb/s HS Hard Drive (Dell PN# 202V7) in stock and ready to ship. Quantity available. 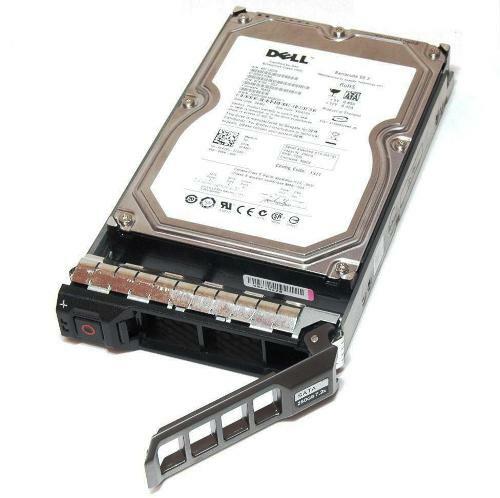 Factory Original Dell drive.